Through paper, pens, dice and some imagination, children get the chance to slay dragons, cast spells, use the force and become a hero. The Dungeon, our Roleplaying Games department at ILC, is no doubt the best of its kind! RPG’s include many games from the realms of science fiction, horror and heroic adventure. 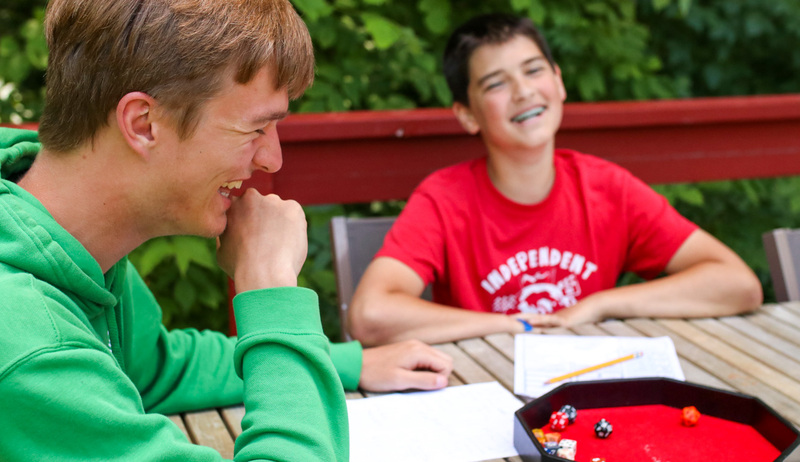 Campers will get to hone their skills of strategy while making new camp friends who share their same interests. 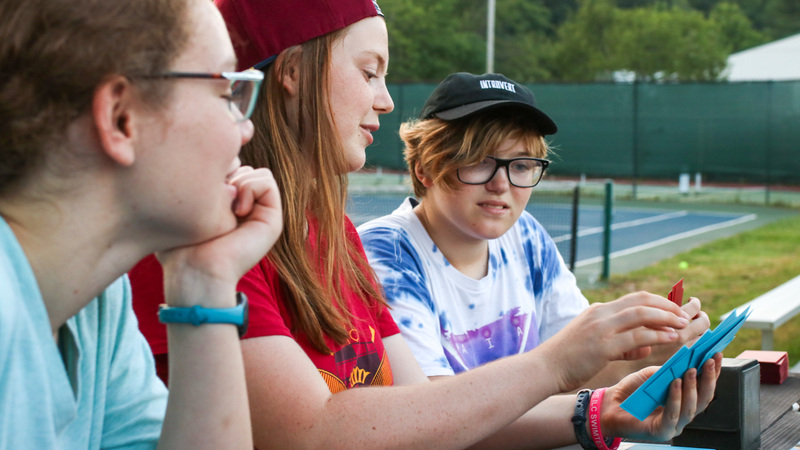 These are not computer games; campers work together in small groups led by a game master with an emphasis on creativity, team-work and storytelling. With many different activities offered throughout the day, there is always something great happening in the Dungeon. We play traditional tabletop games like Dungeons and Dragons, Star Wars and RPGs of our own creation about zombies, superheroes, and brand new worlds, and we’re always trying and testing new games. In addition we are fully stocked with a variety of card and boardgames, which are all available every day. 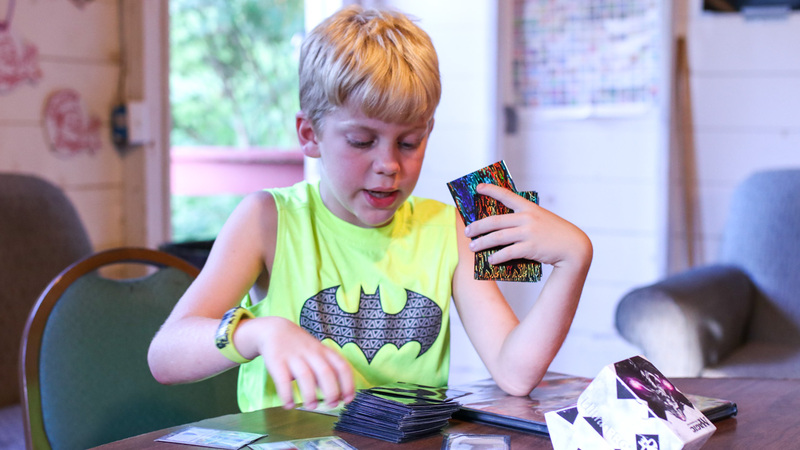 Most of our staff and regular campers play lots of Magic: the Gathering and we play it every chance we get! We hold a draft at least once a week where you get to build decks from scratch and compete with other campers. There is something for everyone in the RPG department. All of our games are accessible and the counselors are happy to help you learn how to play any of them. The games are brought to life in a fantastic activity called LARP: Live Action Role Playing. 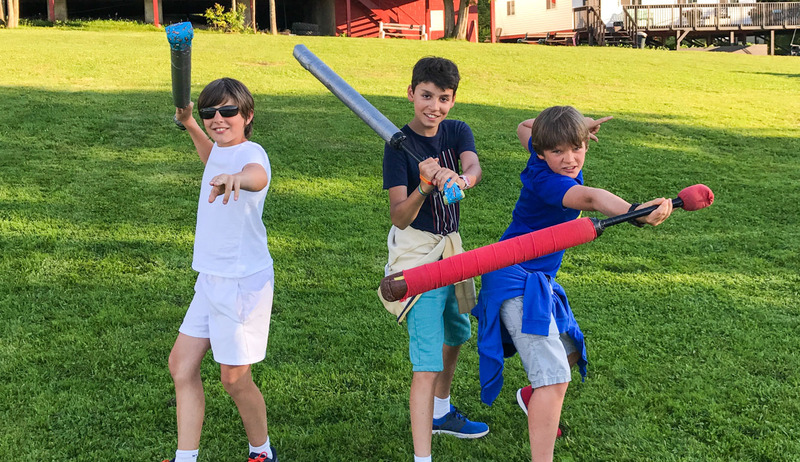 One of our most popular activities, LARPing involves running around having battles with foam swords and shields. This is obviously a great way to get outside and get into character! 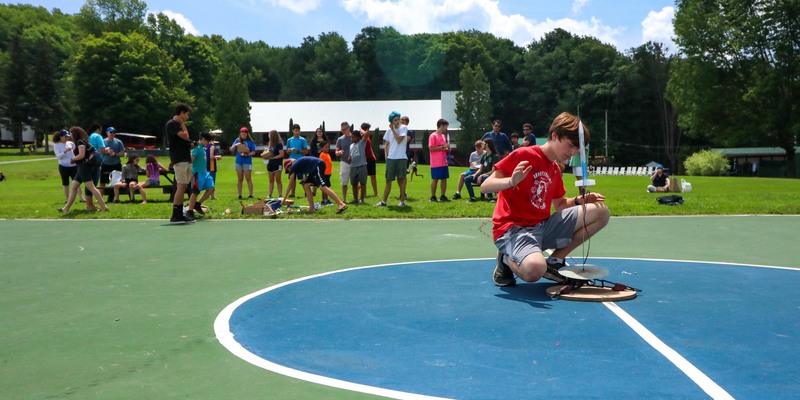 For more technically oriented kids, we offer a comprehensive rocketry program with resources to build and decorate flying model rockets that range from a few inches tall, traveling a hundred feet in the air up to massive seven foot rockets and heights measured in thousands of feet. Come see them launch on Performance Day!